Or submit your inquiry on the form below. Please note, this form is for business and professional inquiries. Fill out all fields and click "send my message." If you're interested in booking M.E.C. 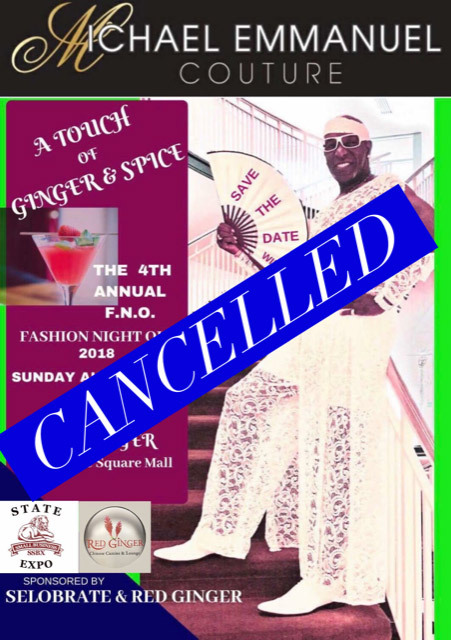 for your next fashion show event, please complete the questionnaire below and email it back to us. A member of our staff will contact you upon reviewing your needs. Click "Download Form" below to open the PDF. 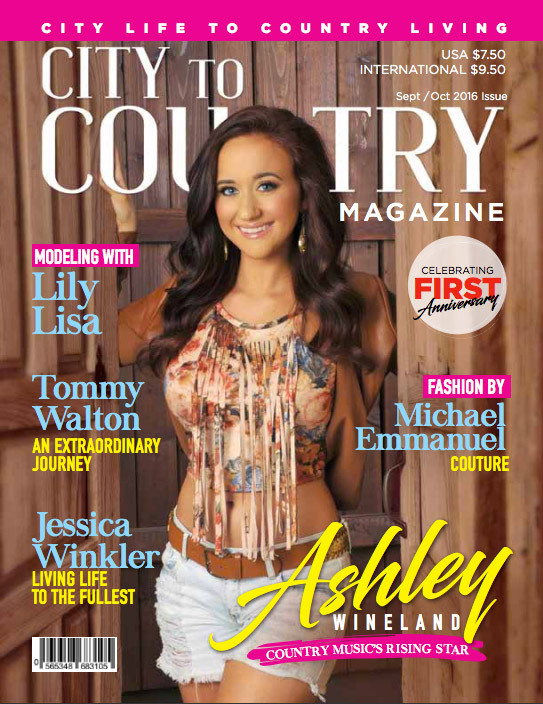 Click below to read the article "Michael Emmanuel Couture Fashions" on page 24 in the current issue of City to Country Magazine.